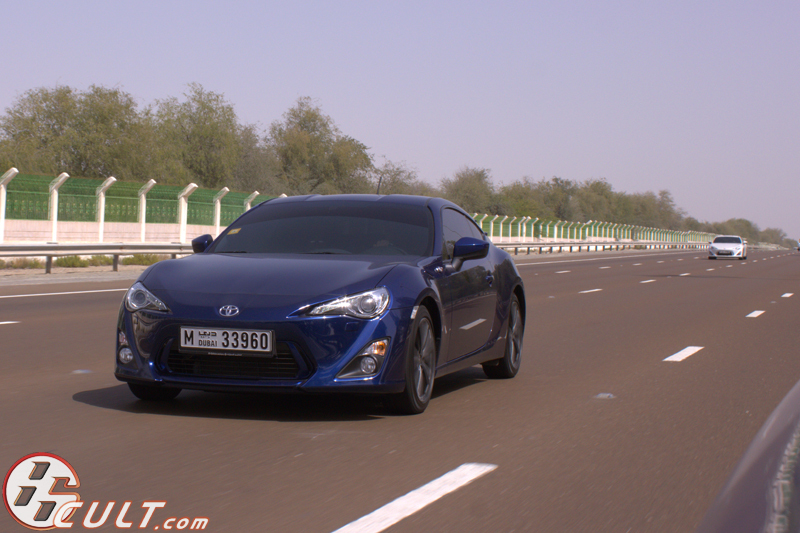 Arriving to Yas Marina Circuit to test and experience the Toyota 86 was one outstanding event. The day started with some introductions by Toyota’s Chief Engineer Tetsuya Tada and Al Futtaim Motors Managing Director Simon Firth; along with an striking 3d mapping presentation about the car’s engineering and origins. 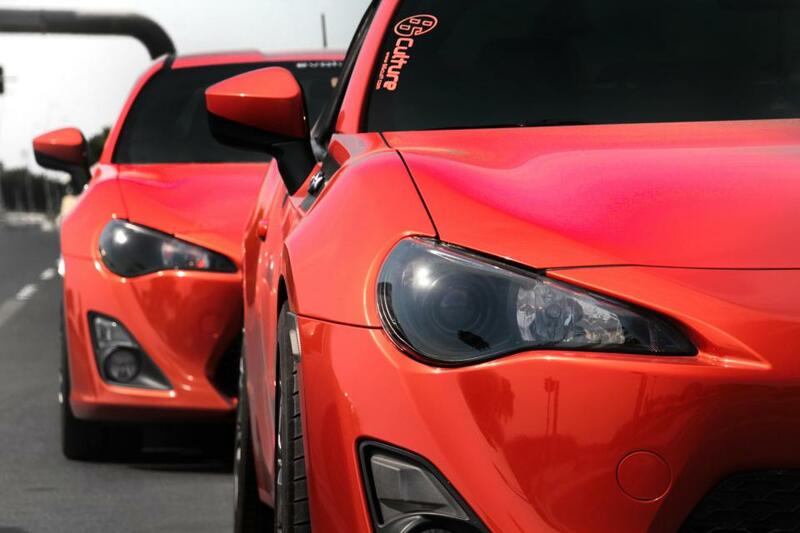 We all nodded with appreciation and anticipation believing that after all these years something big awaits behind the wheel of the 86 and the result was what we have imagined. The rest of the evening, right after the test drive, was made up of endless conversations about how impressive the 86 actually is with experienced race drivers (including UAE Drift star Ahmed Al-Amri), car enthusiasts and reporters with various driving & racing experiences discussing the matter with almost fanaticism.